In case you miss the first two letters, you can find them here and here. I am trying so hard to stay strong for you. I didn’t sleep a wink last night because I was in so much pain. My nurse told me that it was her goal this shift to get me in the delivery room. I feel so conflicted. I am excited to finally meet you, but I know that you still need more time to develop and grow. But I am just in so much pain. I am praying for strength. I have a whole team of doctors that take care of me. They have one mission – keep me pregnant for as long as they can so that you can grow. They have hammered it into my head that every day that I stay pregnant is four less days that you will be in the NICU. The last eleven days I have been on an IV of a drug called Magnesium Sulfate to help slow the contractions. All the other drugs have lost their effectiveness. I thought I was on the highest dose. When the doctor came to see me this morning he increased my dose once again. I will not get to meet you today, and I am so sad. I have never cried or complained to any of my doctors or nurses the whole time I have been here. Today I cried. I cried because I was disappointed. I cried because I was in so much pain. I cried because I was exhausted. I cried because I felt guilty. How selfish of me to want you to be born any sooner? I begged the doctor to at least give me something to settle my stomach and help me sleep. Daddy didn’t even go to work today. He didn’t want to leave my side. I am so glad he stayed. Unfortunately the sleep meds didn’t work on me. Instead of making me sleep they just made me delirious. I would nod off for a minute then jolt up and feel like I had to go to the bathroom. By the afternoon I couldn’t even walk to the restroom without his help. 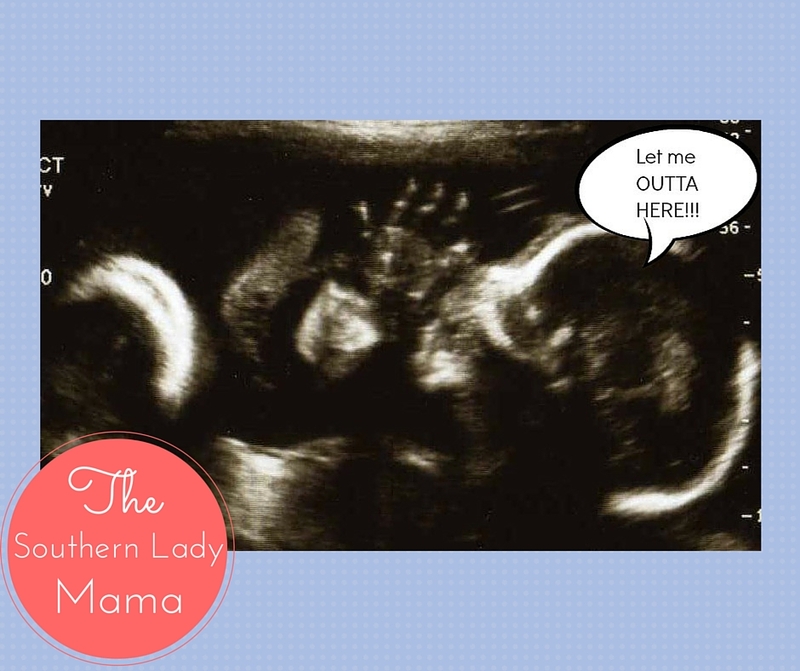 Four less days in the NICU…..Four less days in the NICU…..Four less days in the NICU…. Beautiful post! Well written, xo! I told Ken not to get on that airplane, but he had a meeting. Arrived on the 16th, left early on the 17th after I received Eric’s call. Excited and anxious for all!